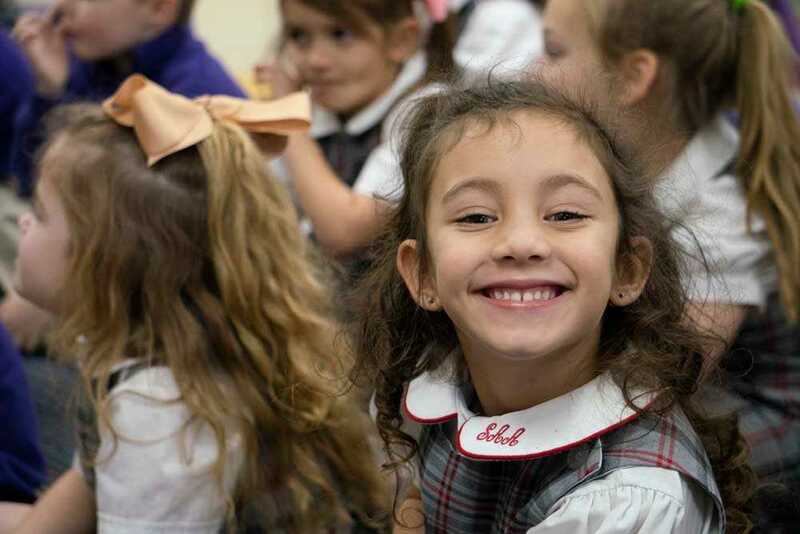 With two rigorous single-gender schools and a strong culture that cultivates young people of strong principle, the Dominican Community of Schools is a nurturing place of learning unlike any other in Memphis. Take a closer look at who we are. Families can apply at any time of year for St. Agnes Academy for Girls or St. Dominic School for Boys. Learn more about the admissions process to both schools, and let us know how we can help. 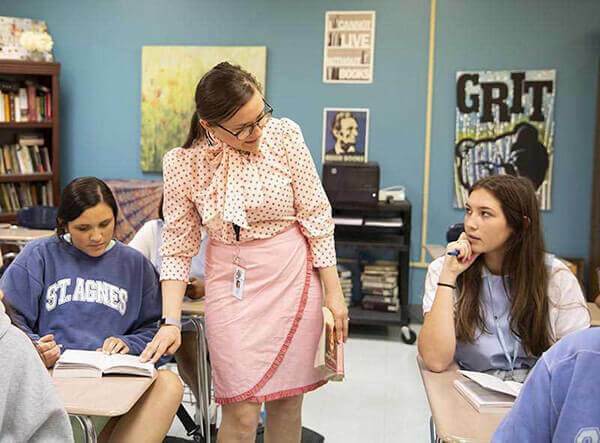 With rigorous coursework, student-focused teachers, and access to leading edge technology, both of our schools are known for developing strong, high-achieving learners. Dig a little deeper into these challenging and diverse academic offerings. Students of all passions and talents belong at the Dominican Community of Schools. 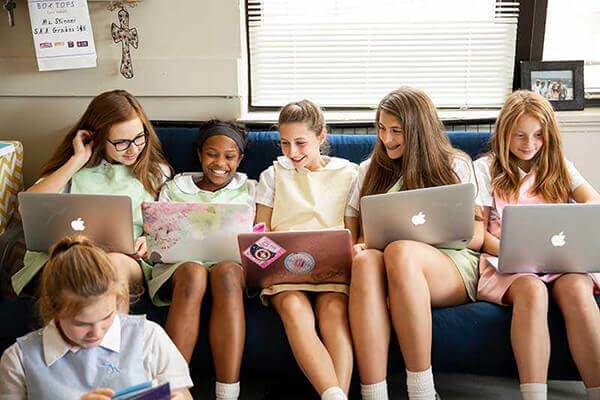 Both St. Agnes Academy for Girls and St. Dominic School for Boys offer extensive opportunities in leadership, athletics, the arts, publications, and clubs. Explore the possibilities. Welcome home, alumnae/i. To so many of us, this community is more like a family—so we are eager to stay in touch! 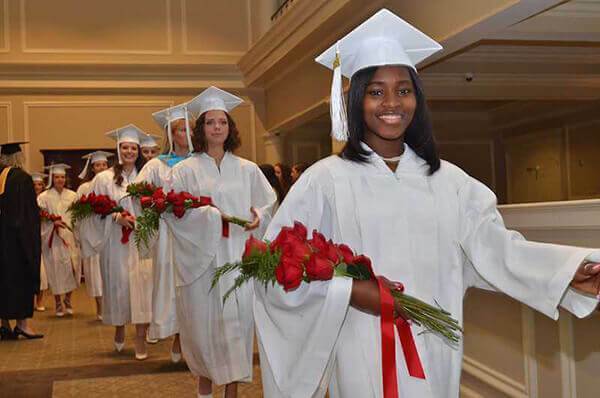 Whether you attended St. Agnes Academy for Girls or St. Dominic School for Boys, we’d love to hear where you are and how your future is unfolding. This unique community of faith and belonging would not be possible without the dedicated support of parents, alumnae/i, grandparents, faculty and friends who make contributions to the Dominican Community of Schools. See the different ways you can join in their legacy. 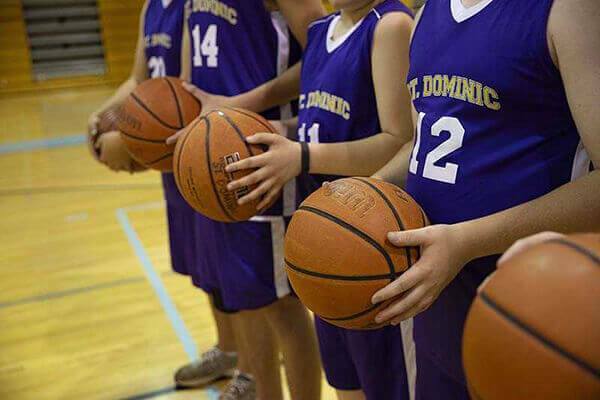 St. Dominic School for Boys is a PK2 though 8th-grade Catholic Independent school for boys. 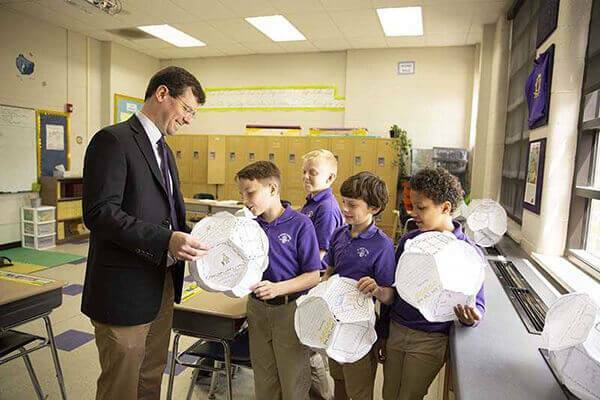 The school’s curriculum and teaching approach are built around the unique learning styles of growing boys, and the rigorous program includes not only mathematics, language arts, and science, but also extensive offerings in world languages, religion, social studies, and fine arts. St. Dominic has spent more than 60 years helping boys develop into young men who have the wisdom, compassion, and principle they need to succeed. Come visit us at St. Dominic School for Boys. We know you’ll see right away that this community is where your boy belongs.